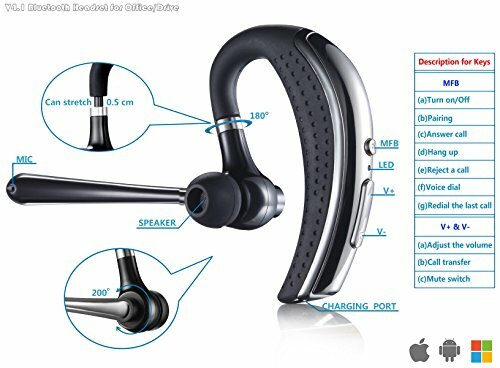 You are required to pair the headset with your mobile phone before using it. 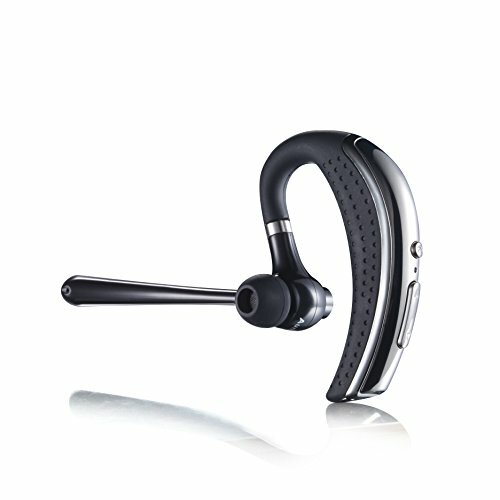 1,Place the headset within 1 meter with the mobile phone. 2,Make sure the headset is off. 3,Press and hold”MFB” button 5s, the red and blue LED lights flash alternately. It enters the pairing match state. 4,Turn on the bluetooth on the mobile phone. 5,Select BH790 device from the mobile phone. Note: If the pairing not successfully after 2min,turn off the headset and try the matching steps again. 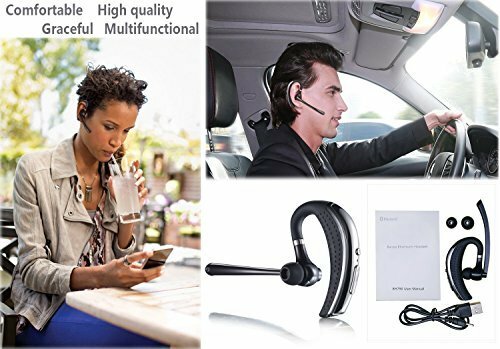 Noise Cancelling and High-fidelity Sound:Built-in HD Microphone with CVC6.0 noise cancelling, bluetooth CSR4.1 technology, provide strong stable wireless signal, and guarantees outstanding sound quality. 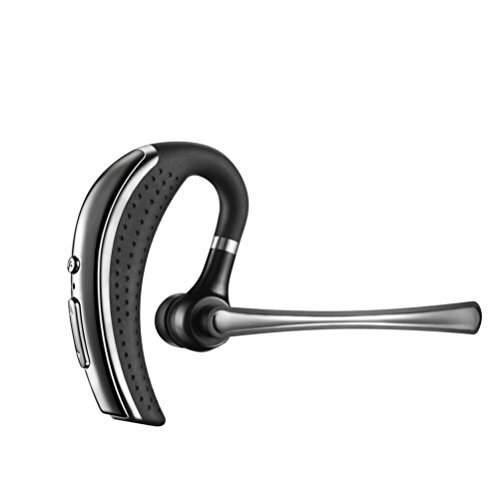 Humanization design:Ultralight design make you can’t feel it for long time to wear.The 180 degrees flip allows to adjust the angle and fit this headset in right or left ear.High quality material at reasonable price, which brings you a comfortable wearing experience. 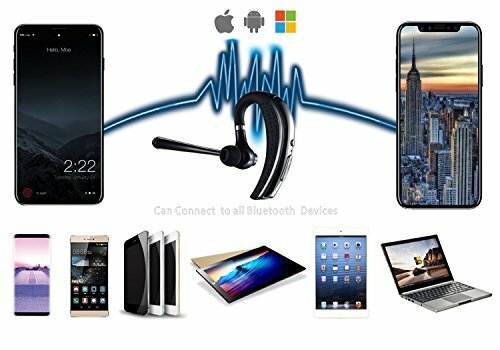 Broad compatibility:Compatible with most bluetooth enabled devices iPhoneX 8,7,7plue,6,6s… Samsun S7,S6… LG, Motorola, Sony,iPad air, Android Mobile Phones, Laptop, etc.Almost all smartphones can work with this headset. Multipoint Connection:Supports Multipoint Technology can connect to two different mobile phones in 10 meters range simultaneously. Even if you have two mobile phones, you won’t miss the phone anymore. Service:Please feel free to contact us if you meet any question, We will try our best to solve your problem. As a seller, our goal is to provide every customer excellent purchasing experience. We provide you one year warranty.